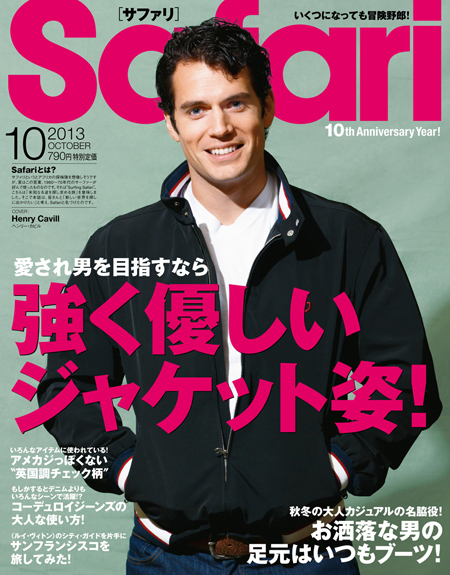 Henry is on the cover of Safari magazine's 10th anniversary issue (October, 2013). Untagged below via - you can order it here. These two are from different magazines. Let us know if you can help us translate the text. Thanks to mii_miho for sharing!